While it will likely be the star of the show, the iPad mini isn’t the only new device Apple is going to be unveiling at next week’s event. Word is that the company has a new MacBook and some updated desktops to show off as well. As far as features, the site says that the updated tablet is going to get Apple’s new Lightning plug and global LTE support. It also opines that we could see other upgraded internals, and maybe even thinner casing thanks to the changes. 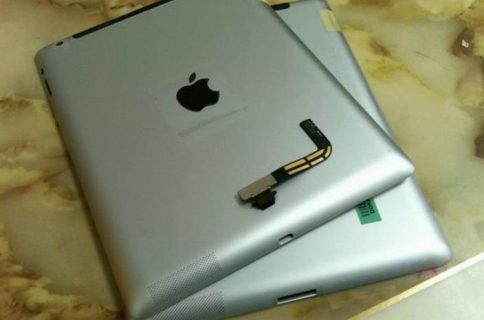 This isn’t the first time we’ve heard rumors of a retooled third gen iPad either. 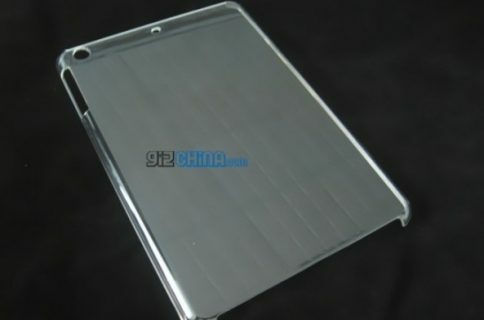 Back in June, DigiTimes reported that Apple was working on a new version of its current tablet with better heat dissipation and new display technology. So as crazy as all of this sounds — Apple refreshing a 6-month-old product — it looks like there’s a good chance we’re going to see Tim Cook and company hoist up a new and improved Retina iPad on stage next week. Interesting. What do you think? Is this a good idea, or is Apple shooting itself in the foot?